Anyone else bought this? 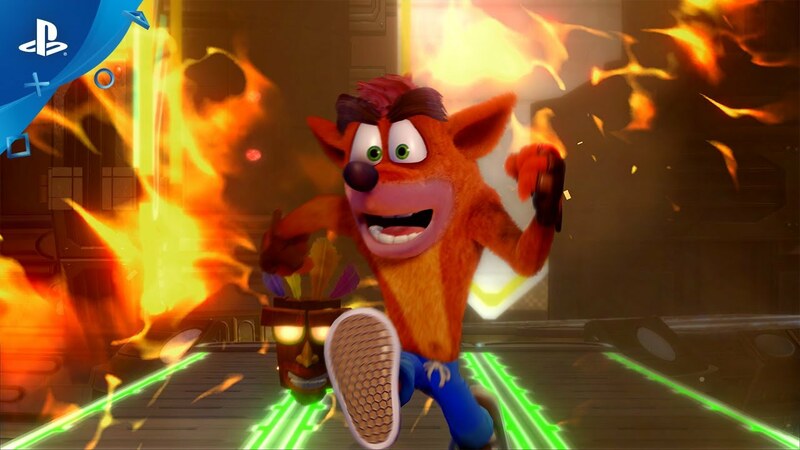 I've got the Plat for Crash 1 but a little burn out to go for the second just yet. Love the graphical upgrade and the addition of playing as Coco. The game is still amazing even if the re-release is actually harder than the originals! Bosses feel super easy though. I've got it. Only finished crash 1 so far but not trying for a platinum lol I'm not that good. The bridge levels was like pulling hair out to get the gold relics. Took a huge amount of my time to complete. The DLC Stormy Ascent is available now for free. Make sure you grab the DLC before the 19th of August. I think after the 19th it might be priced.